Orlane Paris Radiance Lift Firming Eye Contour is a new eye treatment inspired by dermo-esthetic techniques, that targets an area of the eye that is vulnerable to slackening skin, creases, folds and the appearance of premature aging. 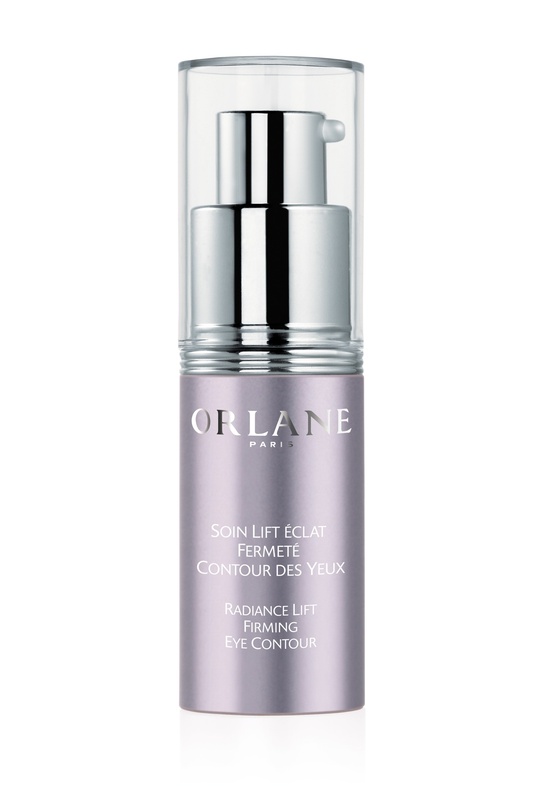 Orlane Paris Radiance Lift Firming Eye Contour uses a new patented technology which acts as a "micro mesh" of plant proteins to form a three-dimensional network on the skin's surface. 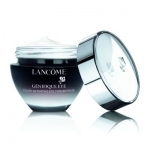 This biotechnology creates an elastic film that smoothes and tightens the skin. 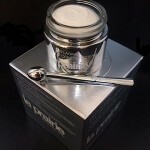 In addition, Tourmaline helps to boost collagen production, Poaceae Seeds help plump and reshape eye contours, Alfalfa Extract protects collagen and Green Tea, a powerful antioxidant, helps de-puff and eliminate toxins. entire eye contour area, including the temples and between the eyebrows. When I first started to use Radiance Lift Firming Eye Contour, I was excited, because even though I didn't know all of the mechanics of why it worked, I could visually see that it did work. Skin tone in the eye area was improved. I felt the area above and below my area appeared more firm. 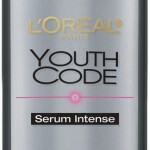 The other thing that's worth mentioning is that the eye area looked more rested soon after applying. So I would apply Radiance Lift Firming Eye Contour and let it absorb before applying my makeup. Orlane Paris Radiance Lift Firming Eye Contour retails at $150 and is available at Neiman Marcus and Saks Fifth Avenue. 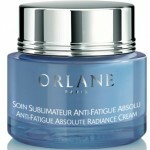 Fake your Beauty Sleep with Orlane Anti-Fatigue Absolute Radiance Cream!